Hight-resolution Mockup. 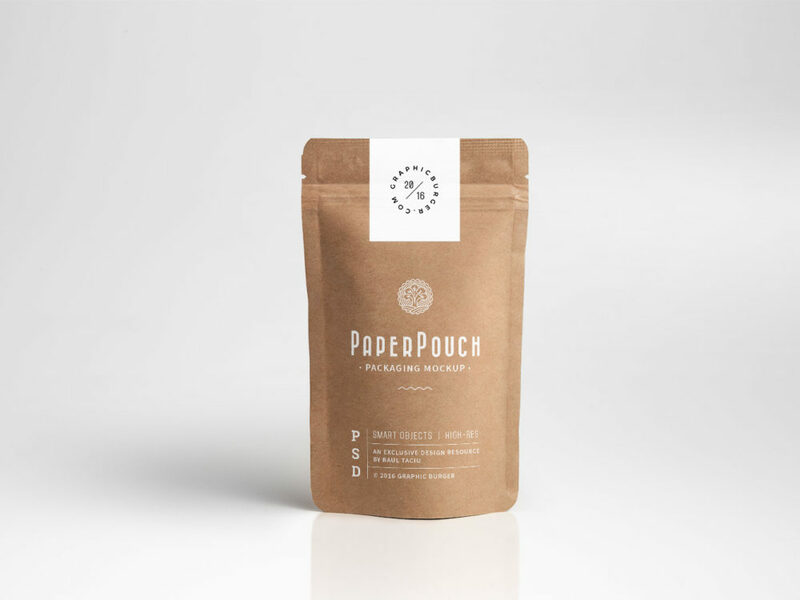 Use it to showcase your label or packaging design on a photorealistic paper pouch. The PSD file includes Smart Objects so you can easily add your design and lets you change the background to fit your needs.